"Look in the mirror..... Thats your competition!" Searching for commercial grade fitness equipment that is high quality and won’t break your budget? Our team specializes in providing you with pre-owned fitness equipment and accessories that are safe, durable, and ready to make your exercise goals a reality. 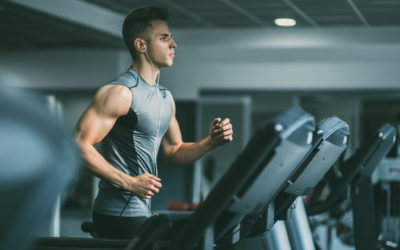 Whether you are searching for a treadmill for your home or for machines to outfit your commercial gym, 2nd Round Fitness Equipment Inc. is your one-stop-shop for machines, flooring, and accessories. Our team is available to assist customers from any background – the casual home athlete, the personal trainer looking to upgrade their gym, a new start-up gym location, or even a buyer for a hotel – to find the right equipment to suit their needs, location, and budget. Located in the northwest Chicago suburbs, our store is constantly receiving new inventory to meet your needs. Not located in the Chicago area? No worries – we have worked hard to become a container friendly company, able to ship any of our equipment to anywhere in the world. Always attentive to our customer’s safety, we make sure that our equipment is always evaluated for safety and durability by a brand certified technician prior to going out on our sales floor. We perform any preventative maintenance and replace all worn or broken parts. 2nd Round Fitness Inc. not only buys and sells pre-owned, commercial grade fitness equipment, we also sell and install rubber flooring. Low impact and safe, our rubber flooring is ideal for home or commercial gyms. Even better, our team can work with you to build features in your gym space that will enhance the experience. 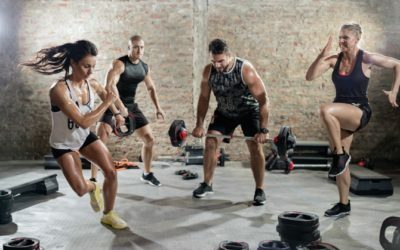 From surround sound systems to televisions, 2nd Round Fitness Inc. eliminates the need for you to run to multiple stores to fully outfit your gym. You don’t need to purchase brand new pieces of commercial grade equipment to get a high quality product into your home or gym. Come in to visit us and see how shopping pre-owned commercial equipment in our store is the perfect solution to your fitness and budget goals.